Samael has released a new lyric video for their song “In Gold We Trust” off of their latest album Lux Mundi. 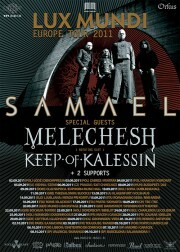 Swiss Metal experimentalists Samael will embark on a huge European tour with Melechesh and Keep of Kalessin. The “Lux Mundi” Europe Tour 2011 starts on September 2nd in Poland. Samael mastermind Vorph has uploaded a video message for this tour where he says “there’s gonna be some surprises”. Check it out here. The “Lux Mundi” Tour is in support of Samael’s ninth full-length studio album, which released this past April 29th (Europe) / May 3rd (US). 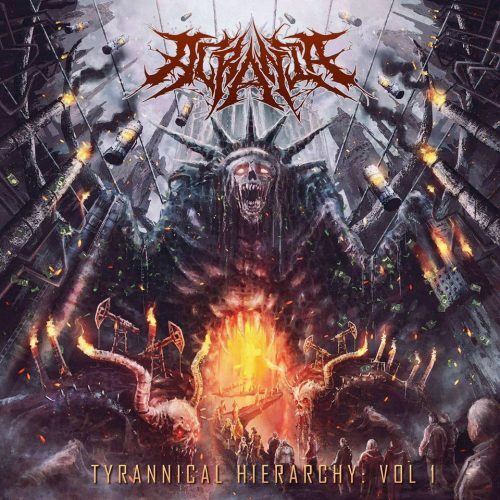 Swiss industrial black metallers Samael are streaming their whole new album “Lux Mundi,” via their Facebook page. You can listen to it here. 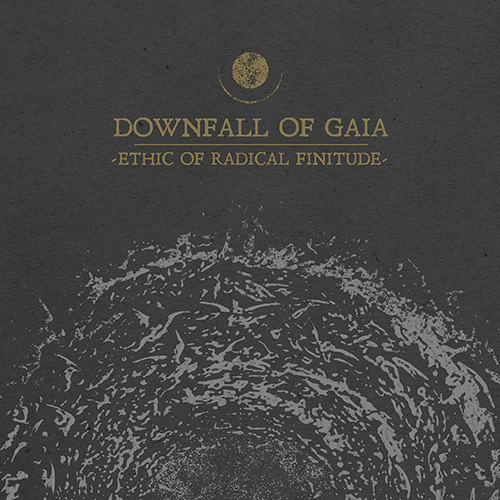 The new album will be available for streaming untill May 6th. 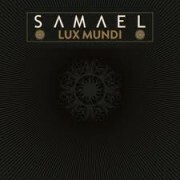 “Lux Mundi” is Samaels ninth album and it was released April 29th via Nuclear Blast. 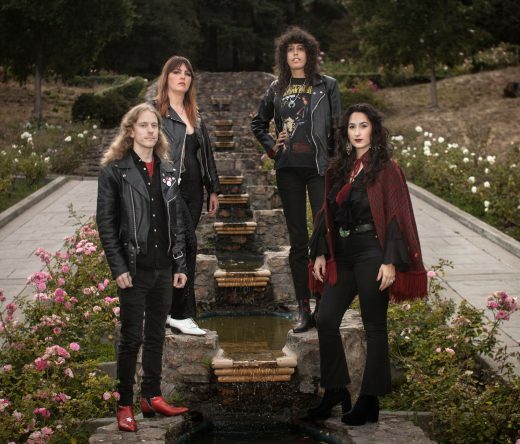 With just over a month to go before Sweden’s black metal quartet Samael release “Lux Mundi,” they show off another song from their upcoming ninth studio release. 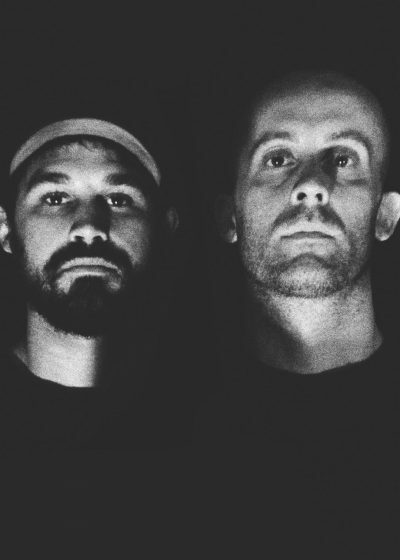 “In The Deep” is streaming now from the band’s MySpace page. Nuclear Blast will release “Lux Mundi” on April 29th. Swiss black metallers Samael are streaming their first single off their upcoming album “Lux Mundi”. 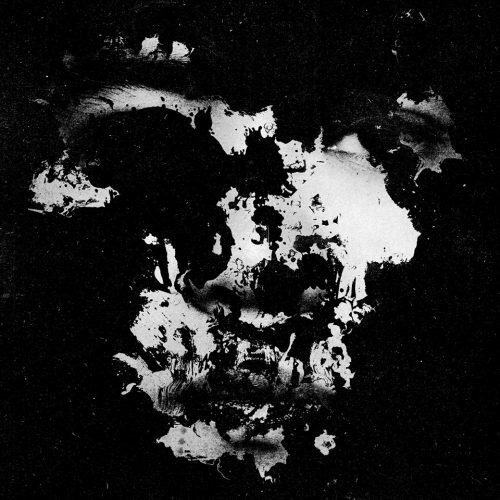 It’s titled “Antigod” and you can give it a listen here. 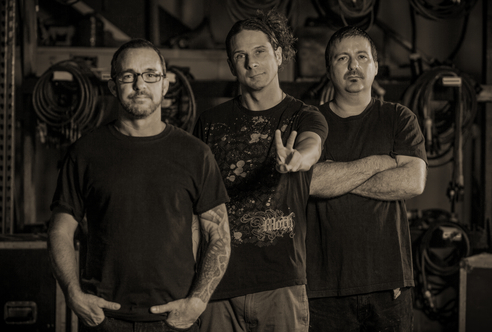 “Antigod” appears on their upcoming album “Lux Mundi” due out on April 29th via Nuclear Blast. Switzerland’s black metal icons Samael have just uploaded part three of their “Lux Mundi” studio report. “Lux Mundi”, Samael’s ninth studio album and the follow-up to 2009’s “Above”, is scheduled to be released April 29th via Nuclear Blast. The band has also written down some words about every track on the upcoming “Lux Mundi”. Check out the video and track details here. Switzerland’s black metal icons Samael have just uploaded part two of their “Lux Mundi” studio report. Check out the studio report here. 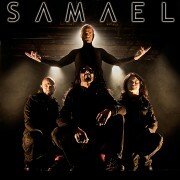 “Lux Mundi”, Samael’s ninth studio album, is scheduled to be released April 29th via Nuclear Blast. “For the cover artwork of “Lux Mundi” I envisioned a series of rays starting or ending at the centre of the cover. I wasn’t even thinking about any kind of motives, just black on black using a matte and shining black to make the rays apparent. I spoke about that with Patrick (Pidoux) who did the artwork of “Solar Soul” and “Above” and he came out with that idea upon which we immediately all agree“, commented frontman Vorph. “I drew a very graphic version of an eye which represents sight, the first human sense able to capture light”, added Patrick Pidoux. 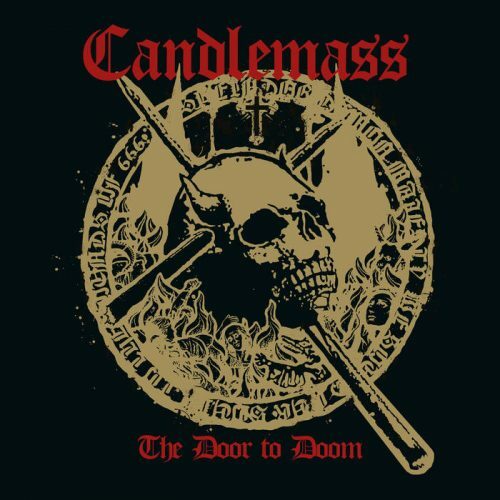 “Lux Mundi” is due out April 29th on Nuclear Blast. Click here for a large image of “Lux Mundi” and watch a studio update video. Click here to read about “Antigod” and “Soul Invictus,” which are the first of many song dissections to come. Swedish dark metal kings Samael are streaming “Antigod,” the first track from their upcoming EP “Antigod,” on the band’s Myspace page. “Antigod” is scheduled for release on November 19, 2010 from Nuclear Blast Records in Europe and Season of Mist in the US. The US version will only be available via digital download. The European version will also be available as a CD-digipack. For a full track listing click here. 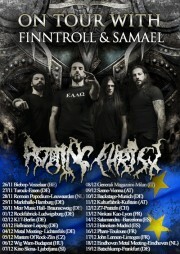 Greek black metallers Rotting Christ are gearing up for the second leg of their European tour to promote their latest album “Aealo.” The band will be sharing the stage with Fintroll, Samael, Metsatoll, and Nothnegal. 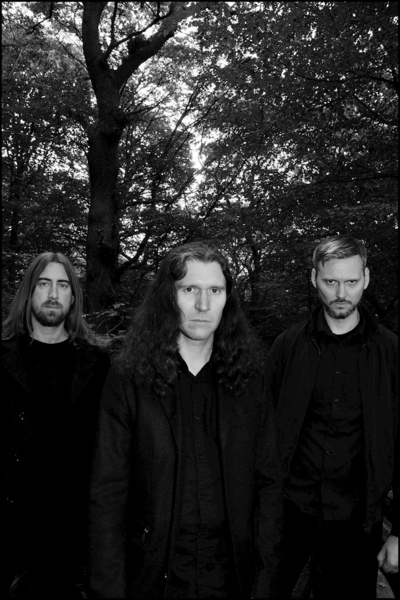 “Aealo,” the band’s tenth full length album, was released through Season of Mist on February 15, 2010 in Europe and February 23, 2010 in the US. For a full list of tour dates click here. 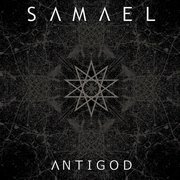 The first North American release of Samael on Season of Mist will be the “Antigod” EP, out on November 19th as a digital download exclusive. On November 22, Century Media will release a box set containing all the releases Samael recorded for the label. 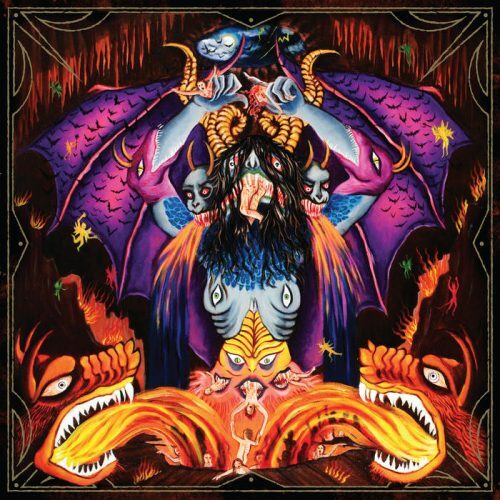 “A Decade In Hell” consists of 9 CDs and 2 DVDs namely: “Worship Him “, “Blood Ritual”, “Ceremony Of Opposites”, “Rebellion”, “Passage”, “Exodus”, “Eternal”, “Era One”, and “Lesson In Magic #1” as well as “Black Trip” DVD 1 and 2. 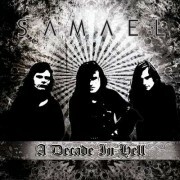 Samael is scheduled for 3 headlining shows in Russia over Halloween weekend.